The Federal Government of Nigeria Scraps HND Certificate Award by Polytechnics, Makes new Rules, Polytechnics to award National Diploma [ND] Certificates Only. 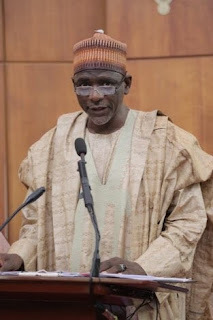 To kick-start the new policy, the nation’s two most prominent polytechnics – Yaba College of Technology and Kaduna Polytechnic has been renamed. He said, “There will be no more award of HND. “After we have exhausted the current students under the programme, there will be no more award of HND. This means that there will be no fresh admission for HND programmes. And in addition, any programme that is not technical will be out of the polytechnics.